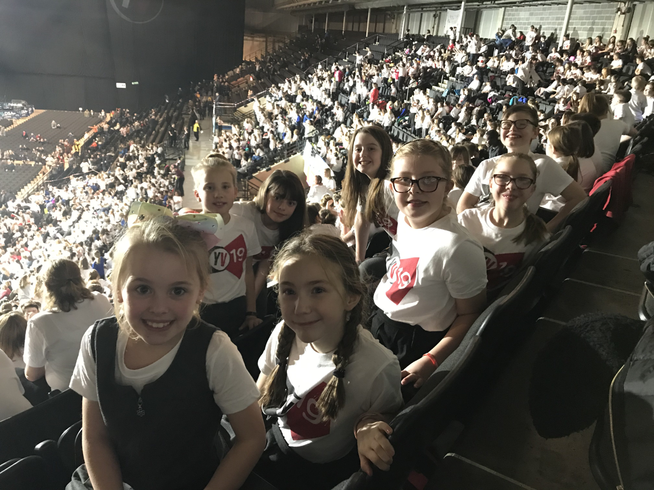 The school choir gave an AMAZING performance at Young Voices this year - we may be few but we are mighty! The children were impeccably behaved and represented school proudly. Well done everyone!